All you need is one free weekend! "Kiri... kiri... kiri, kanan, kiri!" These are the world-famous Strandbeests (Dutch for ‘beach animals’), creations of Dutch physicist, Theo Jansen, that are now on display in Singapore's ArtScience Museum for the very first time. 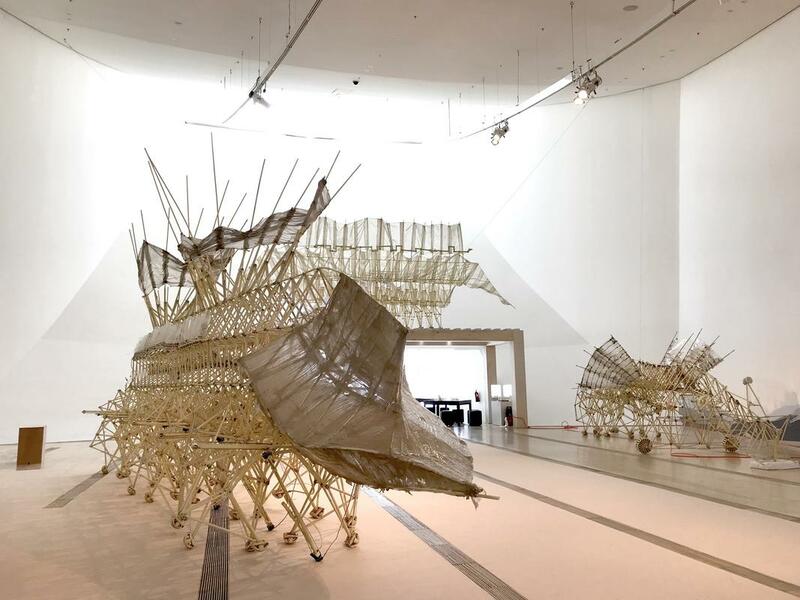 All the limbs and 'bones' of these beasts are self-moving, powered by the wind, and made out of simple things like PVC tubes and sails patched together by heavy-duty cellophane tape. "As a child, you look at the world in a very innocent and pure way. Going back to the places of my youth (the beach he grew up at), I realise I have the same way of looking at the world as I was just a child," said Jansen in an interview with SAYS. "Working on this beach and having contact with nature, I realise that life is such a miracle - the fact that we exist; that you landed in your body, and I landed in my body, it's such an unbelievable miracle." "Inspired by that miracle, I make these animals." Notable Strandbeests on show in the "Wind Walkers" exhibition include the 'Animaris Siamesis', which weighs over 200kg and has 72 legs. 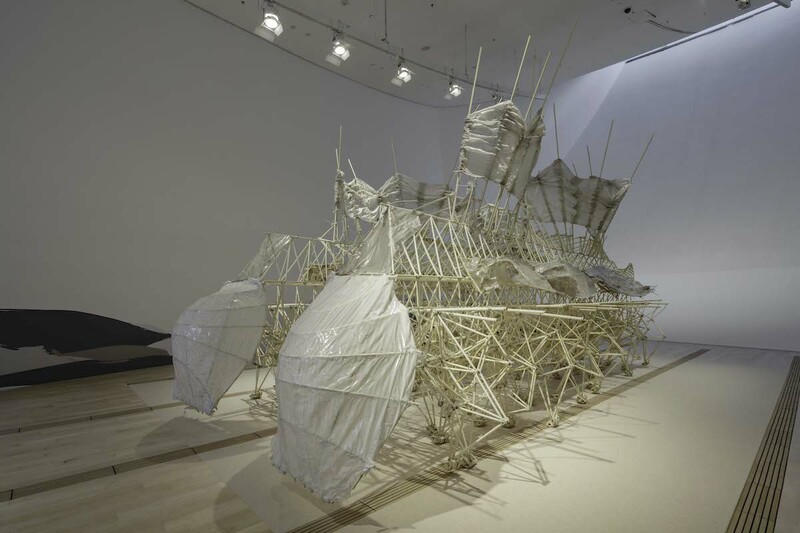 It's the largest Strandbeest Jansen has made! 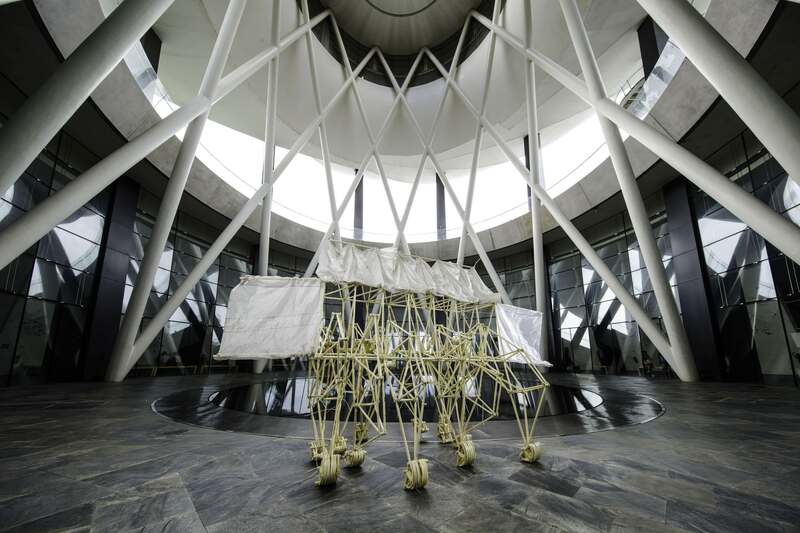 Theo Jansen's beasts are on display at the ArtScience Museum until the end of September. 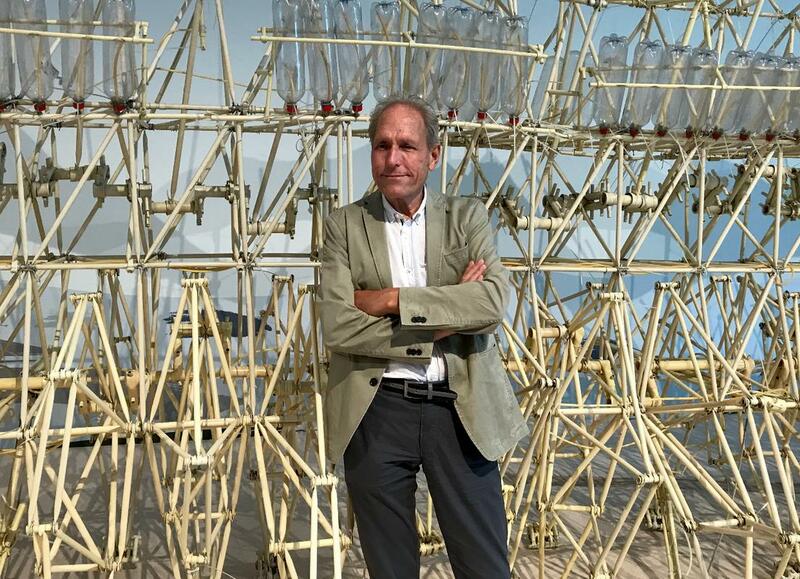 Presented in four sections, "Wind Walkers: Theo Jansen’s Strandbeests" begins by explaining Jansen’s imaginative vision and the origin of Strandbeests, while unfolding the science behind their unique movements, and the creative processes that have driven their evolution. Apart from showcasing 13 extraordinary Strandbeests in Singapore for the first time, Wind Walkers features films, prints, Jansen's sketches, prototypes, an immersive environment that recreates his workshop, and interactive activities for all ages that explore the creativity of Jansen's engineering. It's really cool seeing this tall one move right in front of you! One of the best things about the exhibition is that the Strandbeests do come alive and you even get to move some of them yourself! The 'Animaris Ordis' reminds us of AT-AT Walkers in Star Wars! There are a couple of Strandbeests we highly encourage you to walk like these ones here. They follow you in a lovable way and you pretty much feel like a kid again when you hear the limbs pitter-patter on the floor. The rest of the bigger Strandbeests will be reanimated by Jansen's team according to the time slots below. You wouldn't wanna miss it! "In life you forget playing. Our daily agendas, they overrule our mind and you have to think about paying the mortgage, and there are so many worries we have, that we forget to play." Jansen's message to the visitors of his exhibition? A simple one that adults tend to overlook. "I think playing here at the exhibition... that would be nice, if people rediscover their talent of playing. I hope that people will have that experience after looking at the beasts and playing with the beasts!" Standard tickets are priced at SGD19 (approximately RM56) for non-Singapore residents. The exhibition is open as per ArtScience Museum hours from 10am - 7pm daily, including public holidays. We highly recommend that you follow the free guided tours to watch the reanimation of the Strandbeests. It's honestly the best way to fully enjoy your Wind Walker experience at the museum. Get more detailed info on the Wind Walkers exhibition, here. 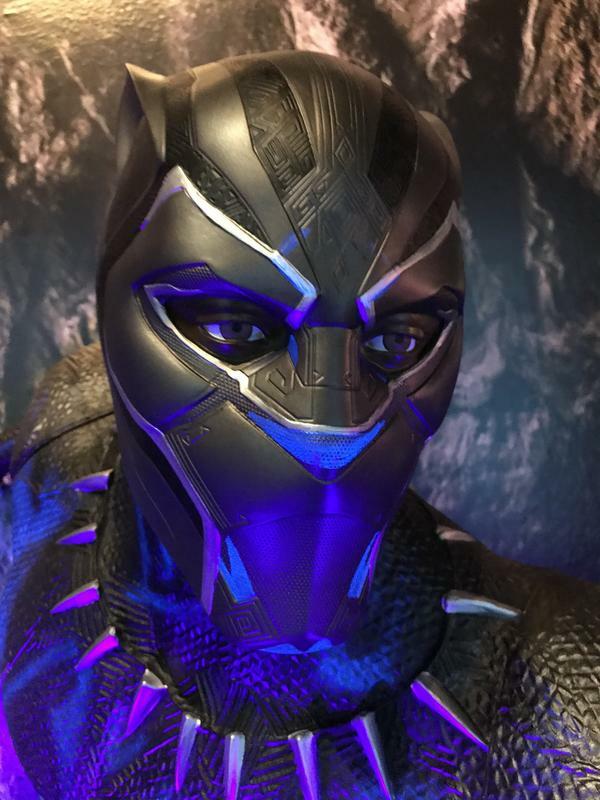 The exhibition walks you through a curation of some of the key characters from recent Marvel films with theatrical sets, artefacts and AV technology that transport you into the Marvel Cinematic Universe. Due to popular response and the fact there are millions of Avengers fans out there, opening hours for the Marvel exhibition on Saturdays and Sundays have been extended to 9pm (last entry at 8pm). 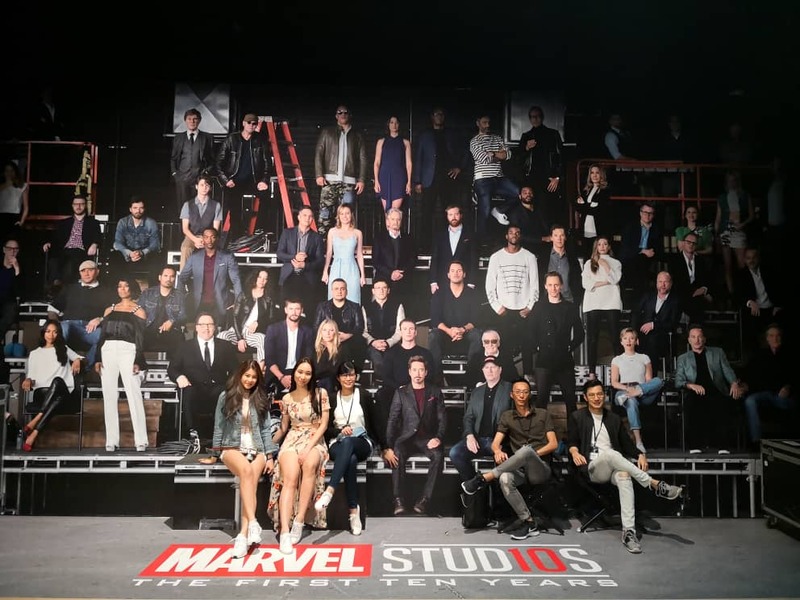 ... and this epic floor-to-ceiling backdrop of all the cast members! 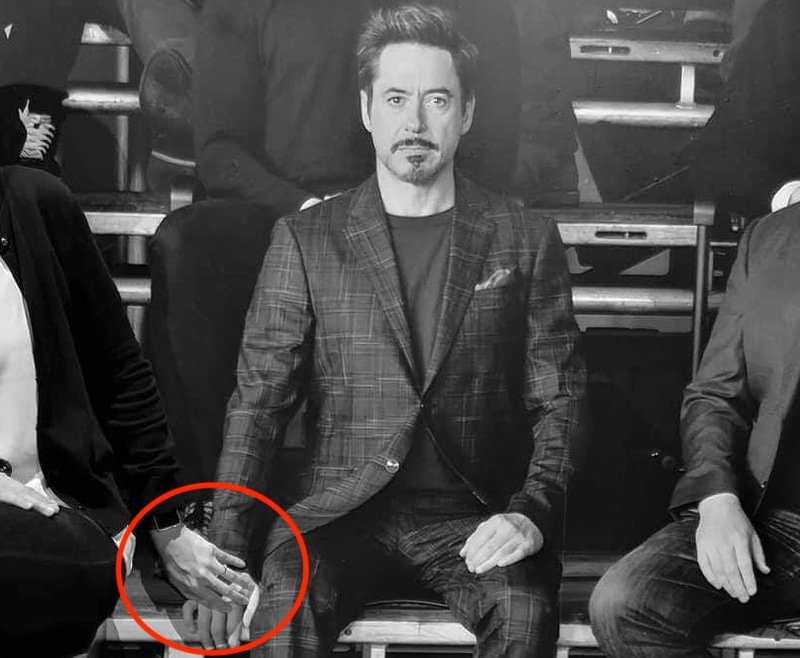 Epic desktop/phone/home/anywhere-you-want kind of wallpaper! 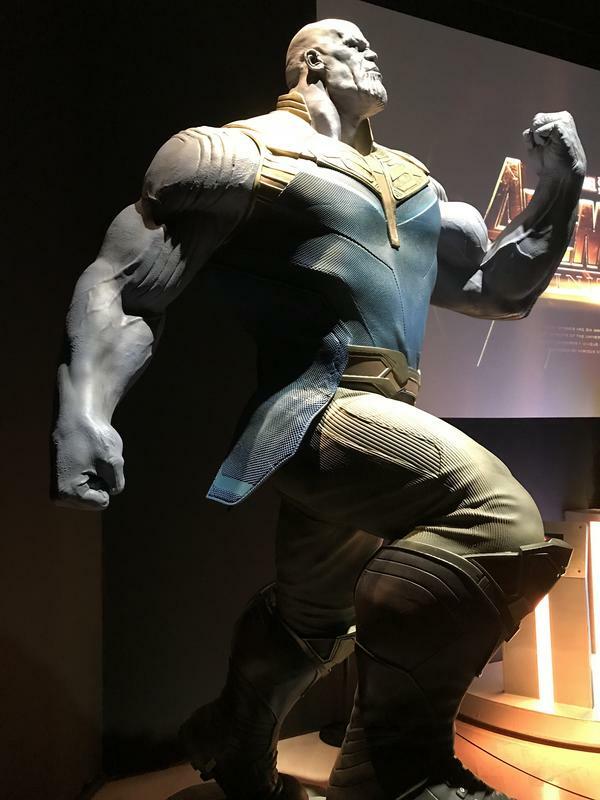 We were hoping to see more characters like Black Widow, Star-Lord, and Loki, and to literally walk through an Avengers evolution that spans across a decade, but the exhibition focuses more on unifying recent Marvel movies together in a simple yet interactive way for visitors of all ages. 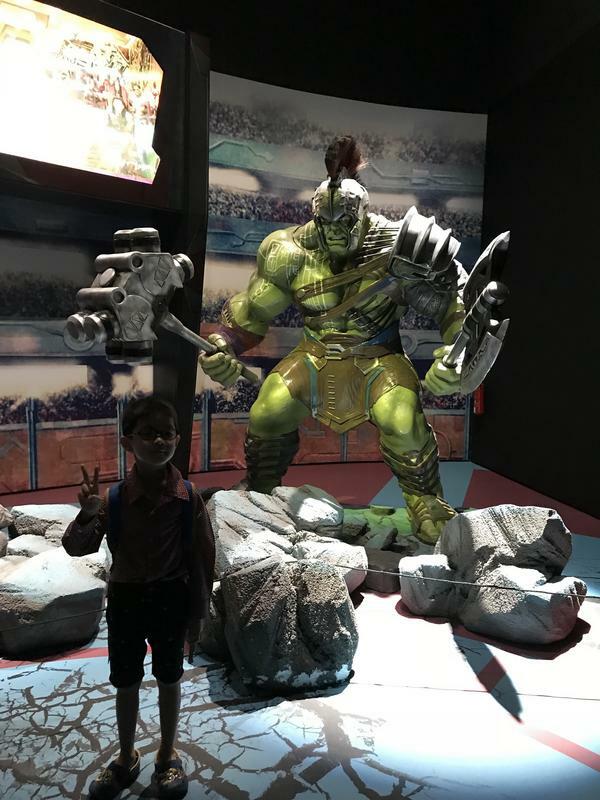 The "Marvel Studios: Ten Years of Heroes" exhibition is open from now until 30 September 2018. 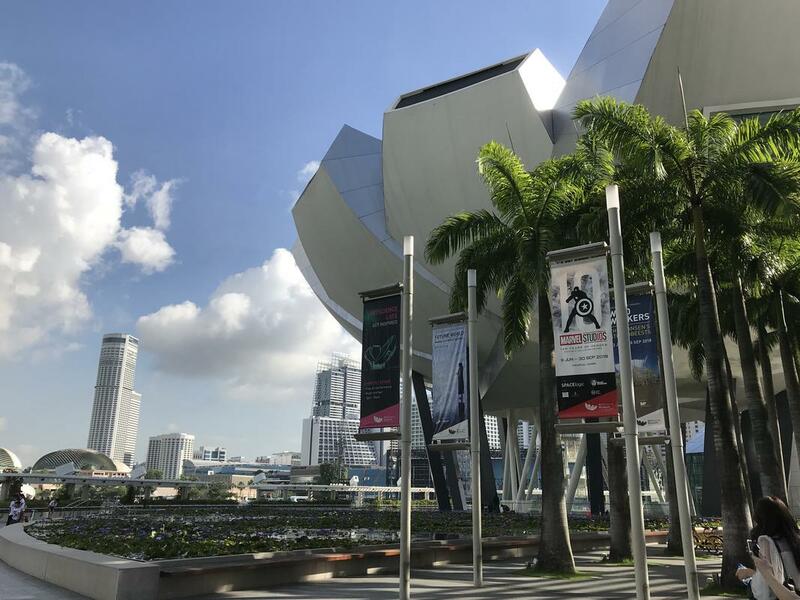 The ArtScience Museum opens daily at 10am - 7pm including public holidays. The queue to this exhibition can get quite long especially during the weekends, so factor in an extra 15-20 minutes of waiting time in your schedule for the day. It’s totally possible to go on a cheap family trip in one of the world’s most expensive cities. The singer-songwriter will be performing songs from his upcoming solo album, 'Post Traumatic'. There's a place serving halal wine too!